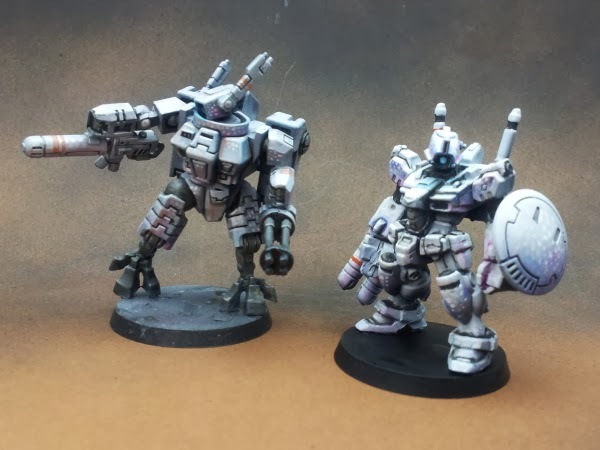 The model to the right is a tad short, but nothing that couldn't be fixed with a creative basing. 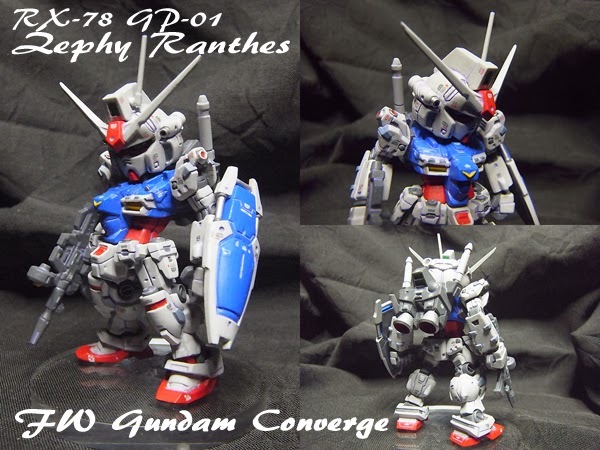 Some further research showed that it is based off of a Gundam Converge model. The head is on a peg and so can be easily removed. I ordered one off eBay as well as the shown Sniper model for about $10 each. They're coming from Japan and Hong Kong respectively, so I'm not sure how long I'll have to wait. I'm pretty excited though. 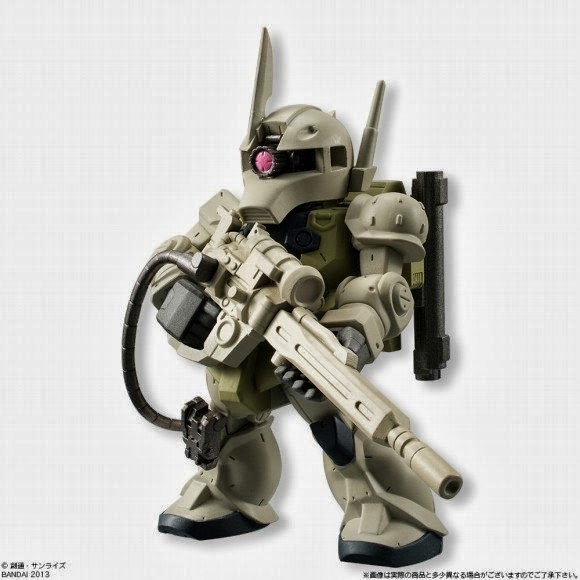 My plan is to use the "Zephyranthes" suit as my Puretide/Loaded up with Special Issue Wargear Suit and the sniper as a Crisis type stand-in for the spotter in a Sniper Drone Team. I'll just convert the gun barrel to be a Markerlight. I'm very excited about this. I'll post pics as soon as the models come in. I don't think it'll take me very long to assemble and paint the conversions.